What is Link Building and Do You Need it? Link building is essentially the practice of securing links to your website on other sites. Link building is an important part of any SEO campaign because search engines use links to identify the importance of web pages and to determine where pages should rank in search results. 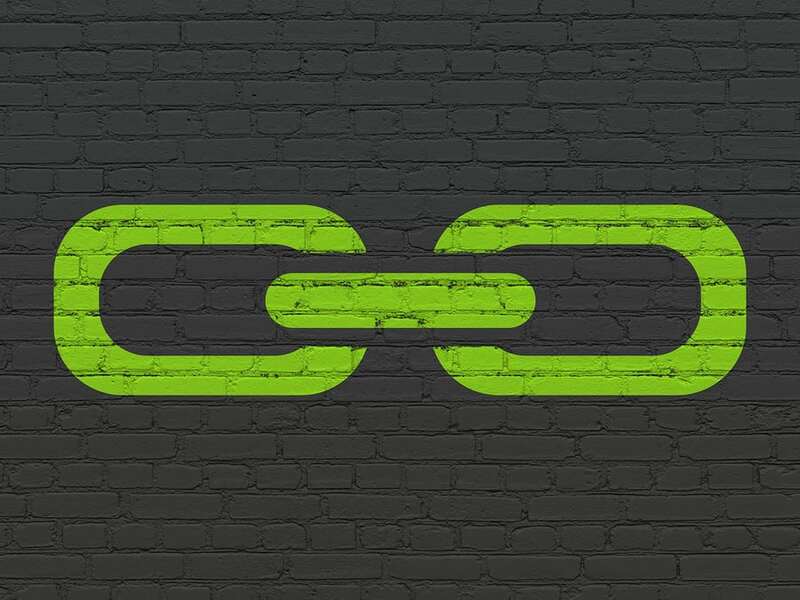 There are a lot of different techniques that you can use to build backlinks and we’ll cover several in this article, but let’s take a look at some fundamental concepts first. Backlinks have been a crucial part of search engine optimization since the late 1990s when Google became popular. And, while it’s true that links aren’t the only factor in how pages rank in modern search engines, they are still extremely important. From the perspective of search engine algorithms, links indicate that the content on your website is valuable. Why else would other websites link to yours? This is the main reason why building high quality links back to your site is a large aspect of most successful search engine optimization campaigns. Additionally, links produce traffic naturally from clickthroughs. For instance, if a blog post on another website is covering the topic of using SEO as part of a marketing plan for a restaurant, they might include a paragraph about link building that links to the blog post you’re reading now. Naturally, people reading that article might click the link and land on this page to learn more. So, it’s easy to see that the more quality links you have placed on reputable websites, the more targeted traffic you are likely to get to your site. The domain authority of the websites that link to yours is one of the most important factors in determining link quality. If you want to improve the ranking of your site in search engines, you need to secure links on trusted, high-authority websites. In fact, too many links from the wrong websites can lead to your site being penalized by Google. Are the sites that link to yours relevant to your site and niche? For example, if you run a website about football stats, earning links from a lawyer’s website probably won’t help you much. It’s important to realize that you’re not just building links for the sake of increasing the number of links. A quality link adds value to the page its on by linking the user to relevant and useful content. The content on the page that’s linking to yours is important. Is it 200 words of garbage that no one will read? Will it even get indexed by Google? Google is solely focused on users’ experiences so in-depth articles containing unique content are much more likely to earn positions in search results. Therefore, getting your links placed inside good content is important. If the content that’s linking to you shows up in search results then there’s a good chance you’ll get traffic from it. It’s fairly obvious that if your backlink is buried deep in an article or if it’s not highly visible, it might not be seen or get clicks. Therefore, position on the page is pretty important. Ok, so you understand that links are important, but how do you get other websites to link to your site? We’re going to give you some tips, but we need to cover just one more topic first and it’s very important. So, pay attention! Anchor Text – What Is It And Why Do You Care? Anchor text is the (usually) visible part of the link that people can actually click, otherwise known as a hyperlink. <—- in that link the word “hyperlink” is the anchor text. In most cases anchor text is utilized to let users know what’s on the page the link will take them to. 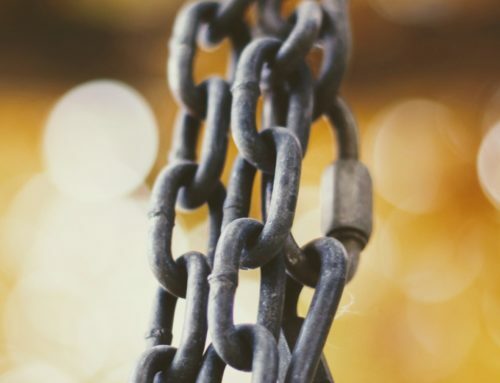 Before you venture off on your first link building campaign, it’s very important to understand that using the wrong anchor texts CAN SEVERELY DAMAGE YOUR SEO EFFORTS. Why? Google has implemented several algorithm updates that have penalized websites for using exact match keywords too frequently in the anchor text of their backlinks. For instance, if you have an e-commerce website that sells tennis shoes, you want to be very careful about linking back to your site with the anchor text “tennis shoes” too frequently. So, what anchor text should you use? Exact Match – If your page is about “link building” then an exact match link would be link building. Branded Links – these are simply your company or brand name like ClickFirst Marketing or ClickFirst. No Text – this is when you include a link, but with no anchor text. You’ll get the same result from linking an image with no ALT tag. There are a few other types of anchors, but the main thing you need to understand is that using exact match too much will hurt your position in search results. So, if you shouldn’t use exact match then what should you use? Most SEO experts agree that focusing mostly on branded links is ideal. However, you can verify this by studying the backlink profiles of major brands or your competitors who rank well in search. Below you’ll see the backlink profile for Nordstrom.com. The majority of their anchor text is their brand name “nordstrom” followed by generic links and then naked links. Use a tool like SEMRush or Ahrefs to review backlink profiles. Now that you understand the basics, let’s start building some links. Building links isn’t as hard as you might think. There are a lot of options and some of them won’t cost you anything but your time. There are hundreds (if not thousands) of directories and social websites where you can place links back to your website. SEO professionals call these Web 2.0 Properties and they are a great place to start your link building efforts for free. There are many lists of these directories, like this one. One of the best ways to get valuable backlinks is to reach out to businesses and organizations you already have relationships with. 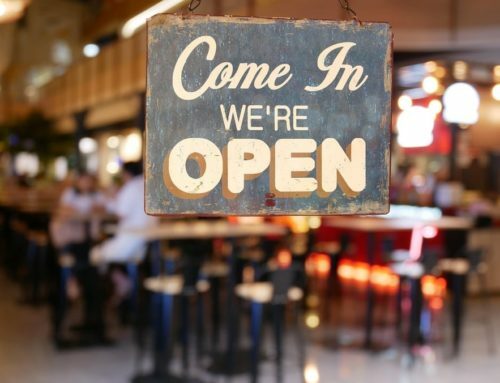 Reach out to neighboring businesses and offer to write blog posts that are suitable for their websites as long as you can include a link back to your website in the posts. Contact vendors and offer testimonials in exchange for links. Are there government or educational institutions that you’re affiliated with? Contact them as well. Most website owners don’t mind placing a link as long as the placement makes sense. These services have existing relationships with reputable publishers and are able to pitch content ideas to them. Typically, you pay the service for the connection as well as the pitch and article creation. These guest post links are usually priced according to the domain authority or DA of the website you’re trying to get placed on. The higher domain authority links are more expensive, but are more beneficial to your link building efforts. While it is important for your links to be relevant, you should consider targeting a smaller niche. This will help you get the right kinds of people visiting your site. The more you refine your links in this way, the more you will benefit. A targeted niche approach reduces a lot of the competition as well. Once you have created a specific link building plan, you will need to stick to it. It is important to acknowledge when one of your plans isn’t working, but you need to give it time. Wait at least a couple of months before deciding whether or not to change your strategy. It is a good idea to set goals for yourself with a link building campaign, but you need to be realistic. You don’t want to aim too high, because you will only discourage yourself. You will need to keep a close eye on the traffic going to your website and other statistics to see if your link building campaign in making a difference. You shouldn’t expect a huge change in traffic overnight, but the results will come if you are doing everything right. 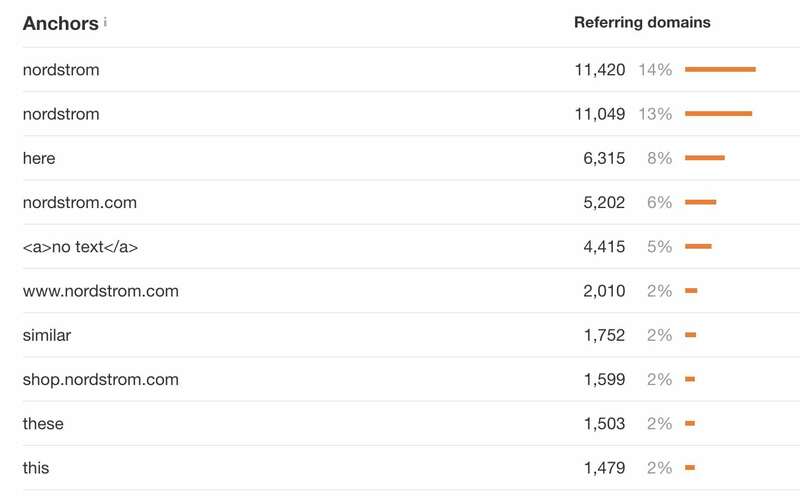 Additionally, consider using a tool like LinkOkay to monitor your backlinks. After you have a basic plan for your link building campaign, you will need to identify exactly who your target audience is. This typically just involves thinking about topics that are related to the nature of the content on your website. Think about the kinds of people who would be interested in your website based on the content. If you run a website that is about food, you will probably want to target food bloggers, recipe sites and even parents who blog. The next step in link building involves finding the right places to contact for placing links to your site. You can start by looking at lists of bloggers that you find using Google. 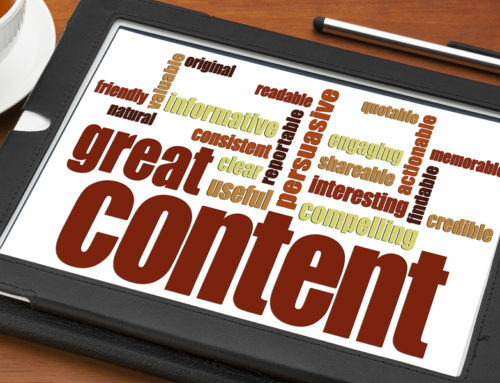 You will obviously want to narrow down this list to blogs that are relevant to your content. You should utilize social media to find the right places for your links, as it can be extremely useful. Twitter is one of the best social media platforms that can help you when you are going through this stage of the link building process. When you are looking at bloggers on social media sites like Twitter, pay close attention to how many followers they have. The more followers a blogger has, the more exposure your links will get. The last thing you want to do is target bloggers with only a few followers, because they won’t do you any good. You will need to start reaching out to your link targets so you can begin getting your links out into the world. Start with your higher-up targets, as they will yield the best results for you. There is nothing wrong with contacting smaller sites, but they should be further down your list. There are a few things to keep in mind with link building outreach, including the fact that you are contacting real people. Make sure that you remember this when you are sending messages to people about placing links to your site on theirs. You should personalize each message according to the target to make your correspondence truly impactful and effective. Prepare yourself to be rejected by numerous targets, because it is going to happen. Don’t allow yourself to get discouraged, but rather keep marching on. Eventually you will get some positive responses to your inquiries. Make sure that you sell yourself or rather your content when you contact each target. Most of the people you message have probably never even heard of you before, so you’ll need to make a good first impression. You will of course want to provide each person with a link to your website so they can look over it at their leisure. It is important that you are as clear and concise as possible when contacting bloggers. You don’t want to ramble on, because they will quickly lose interest and move on. If there is something really special about your content, don’t forget to tell each blogger exactly what it is. You are essentially telling these people why they should care about you. Don’t be afraid to specifically include the word “link” in your email, because there is simply no point in being coy. A lot of people avoid this type of wording because they’re afraid of having their emails flagged for spam, but it’s a necessary risk. The only way that you will get quality link targets is if you are clear with them about what you want. You should do everything in your power to reassure whoever you are messaging that you’re not a spammer. You can do things like use their name and write out an actual subject line. It’s also a good idea to use a genuine email address as well as your location. These details will make you seem like the legitimate person you are to the bloggers you are contacting. The fact is that most people lead busy lives, so the ones you message might not respond to your first email. There is nothing wrong with following up with a second email after a decent interval of time has passed. You don’t want to come across as being bothersome, but rather persistent. If you aren’t persistent, you’ll never get anywhere with your link building efforts. When you receive negative replies from bloggers you reach out to, always send a reply. It is important to maintain your professionalism at all times, and it won’t always be easy. It might seem like you are just wasting your time, but must at least act grateful that the person even responded to your message. You will also want to get as much feedback as possible from those who don’t want to link to your site. By doing this you will be able to learn about some of the things that you can improve on. There is a very good chance that you have a lot to learn from others, especially the ones who reject you. Sometimes a blogger won’t have any issues with your content, and it’s just a matter of them not having the time to write a post. If the person has commented on a problem with your content, find out what it is. You will never be able to improve your SEO efforts if you don’t know what you are doing wrong. You don’t have to change your approach for every criticism you receive, but you should keep an open mind. The fact is that link building is an incredibly important part of any larger SEO effort. If you want to make your website as visible as possible to people on the internet, you need plenty of quality links going to your site. Those who are willing to put in the hard work should be able to eventually get the results they are looking for. You have to be patient though, because it is a process. In the end you will be glad you took the time to do these things. Lots of quality links to your site means a significant and long-term increase in traffic.